That's quite a lengthy name but DMARC has a simple purpose and explanation. 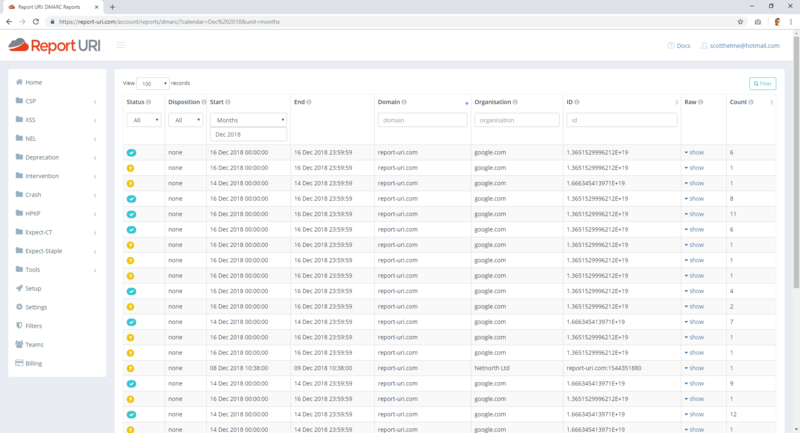 With DMARC, combined with SPF and DKIM, you can ensure that emails have a higher chance of avoiding the Spam folder and get reports on any problems. All three mechanisms combined are designed to allow someone receiving your emails to know that they definitely came from you and are genuine emails. With that knowledge it's safe to deliver an email to the Inbox and remove any suspicion. 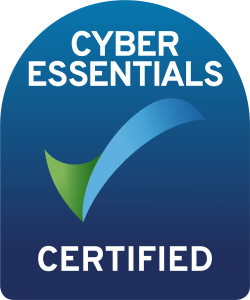 DMARC is also great for detecting and blocking malicious emails! Check out our Spam Fighting solution for more information. Ensuring that your emails make it to the Inbox of your intended recipient is crucial. You want to avoid being sent to Spam or possibly even being filtered out and discarded. 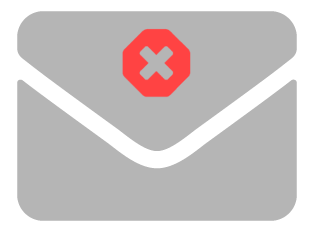 An error in your configuration of DKIM or SPF, or other issues with your email implementation, could result in your emails being flagged as Spam by mistake. DMARC allows you to detect these problems and let you know if you need to fix your configuration. The reports you receive will tell you everything you need to know.